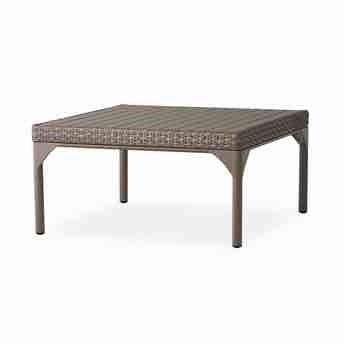 Square wicker coffee table for your patio or four season room from the Lloyd Flanders Mackinac collection. 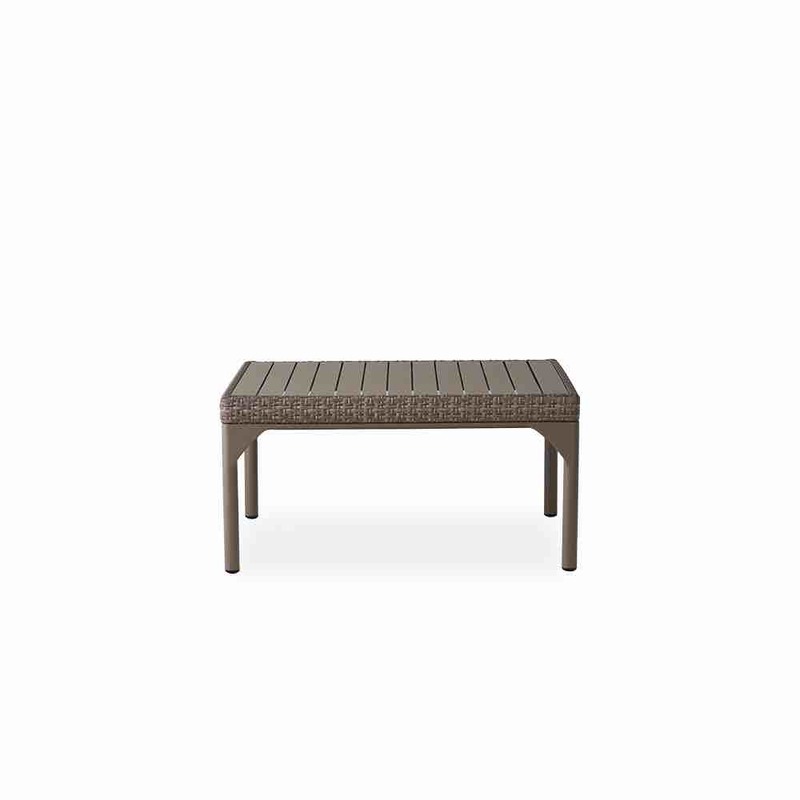 Use with wicker or Teak wood furniture. 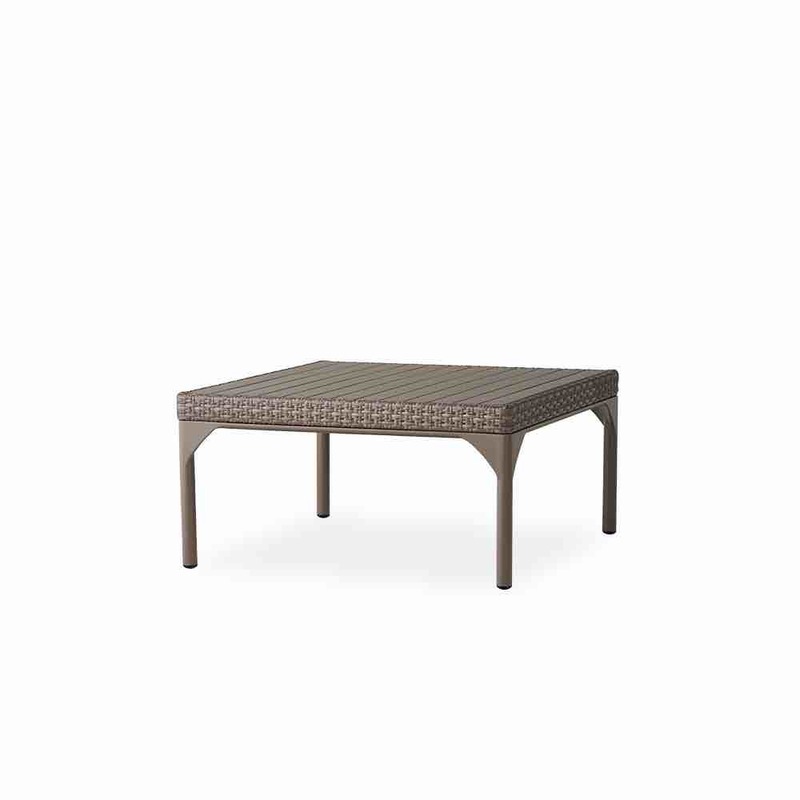 A great all around wicker cocktail table for general purpose use. Modern styling with close weave design make this an attractive buy.